Here are a few pictures from our parade in Nenagh. 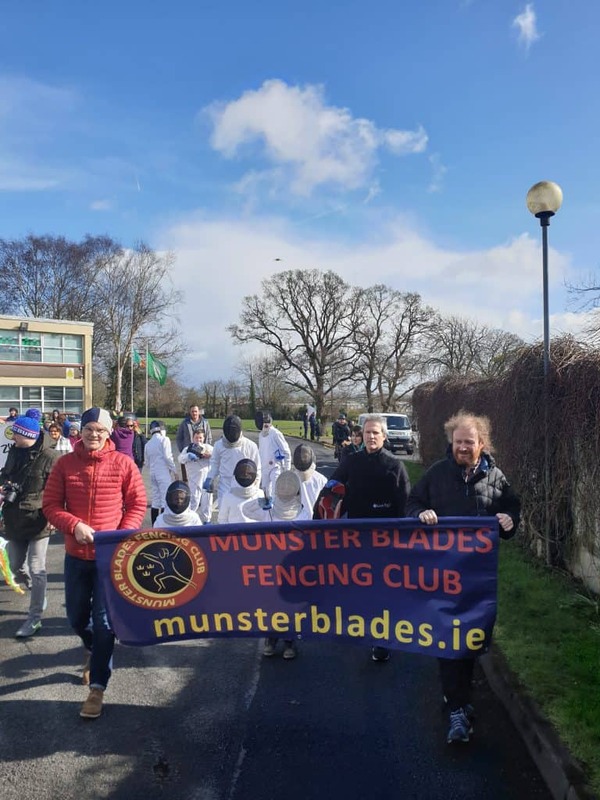 Thank you to MJ, Oisin, Greg, Sean, Stephen, Jack, Oran and Ian who fenced all the way through the streets of Nenagh. The crowds really enjoyed the display and applauded or shouted encouragement. 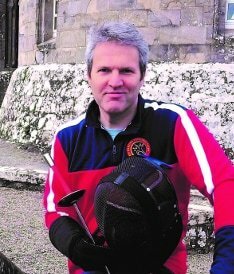 It’s great for the club to be seen within our community as so few people know about fencing or even realise there is a club in the town. Previous Previous post: Transition Year Fencers on Ireland AM! Next Next post: 2019 National Interschool Championship: May The Fourth Be With You!